The IceCube neutrino detector was an audacious design. The Super Kamiokande detector had shown that a huge mass of water could act as an effective particle detector. But that involved a giant tank built in a deep mine. IceCube would rely on a massive volume of water, but one that was put in place by nature: the Antarctic ice cap. 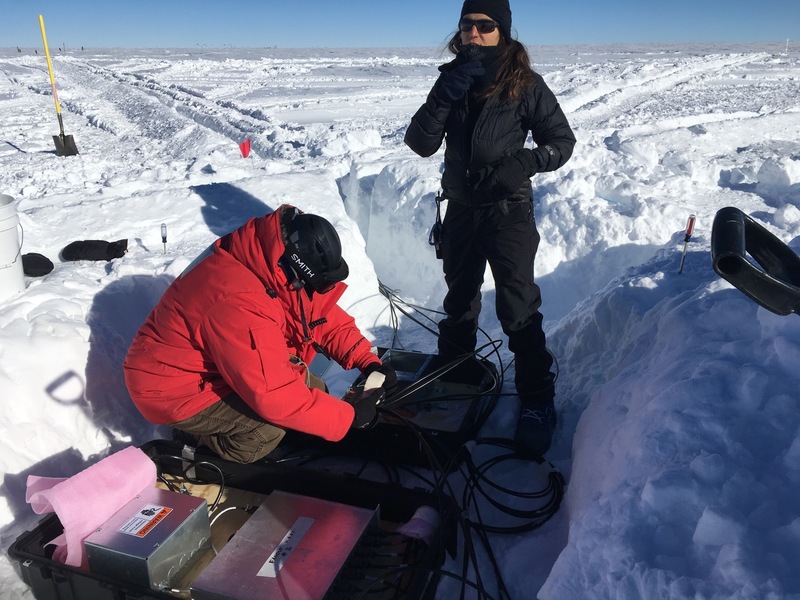 Its location poses a large collection of challenges, from how to find hardware that can hold up to being buried in the ice, to how to get the data back out and someplace useful. The success of the detector—it has given us insight into some of the highest-energy events in the Universe—indicates that these challenges have been overcome. But now IceCube is expanding, with an upgrade in the works and a much larger next-generation detector being planned, posing a new set of challenges. To get a perspective on this one-of-a-kind detector, we talked with John Kelley, IceCube's detector operations manager and self-proclaimed Ars reader. While neutrinos only rarely interact with other matter—it's estimated that you need about a lightyear of lead to stop them—there are a lot of neutrinos around, and IceCube monitors a lot of matter. During construction, teams melted holes deep into the ice, allowing them to run long strings of photodetectors more than two kilometers deep into the ice. Collectively, they monitor over a cubic kilometer of it.